Holidays are great when you get there, but can be stressful in the lead-up. Planning, packing and travelling can all pile on the pressure, meaning it’s easy to forget things. Our worst nightmare is getting to our destination and realising we’ve forgotten something essential. That’s why we’re here to help. 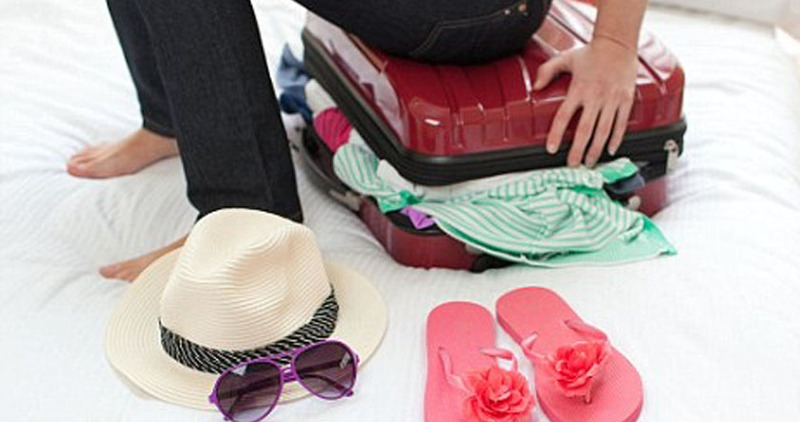 Here are our top essential packing items for a timeshare holiday. Besides the obvious such as passports, flight details, insurance and such, there may be a few things that slip your mind. Don’t let that happen this time. Read our list and you’ll be prepared. Figuring out medicines in foreign countries can be really tricky. If you know you require certain medications, make sure you pack them. 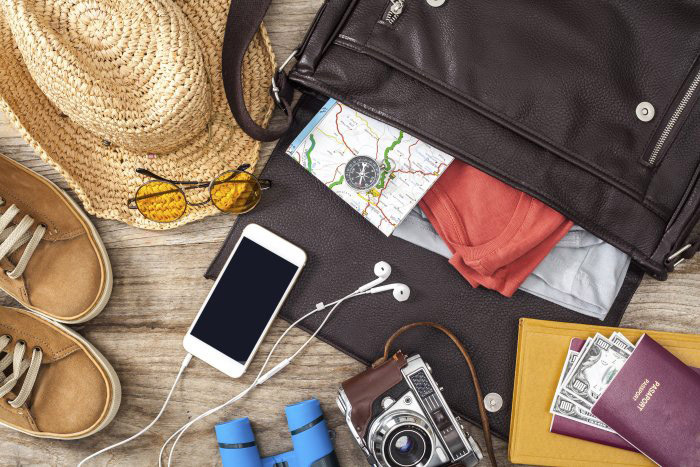 Other really handy things to take so you don’t have to purchase them at your travel destination are plasters, after-bite, aloe vera lotion for sunburn, vitamin C, tweezers, q-tips, steri strips, Pepto-Bismol, Immodium and antibacterial spray. All these things will be even handier if you have children as they are often prone to bumps and scratches. Being prepared means hopefully no expensive medical bills! Technology is tough at the best of times. The last thing you want to do is run out of camera batteries when you’re on a beautiful beach capturing the sunset. Practicing your language skills is great, but when you need batteries desperately, it’s going to take a while to get what you need. Remember an extension lead, plug adaptors, camera batteries, phone charger, and a nightlight for the little ones. 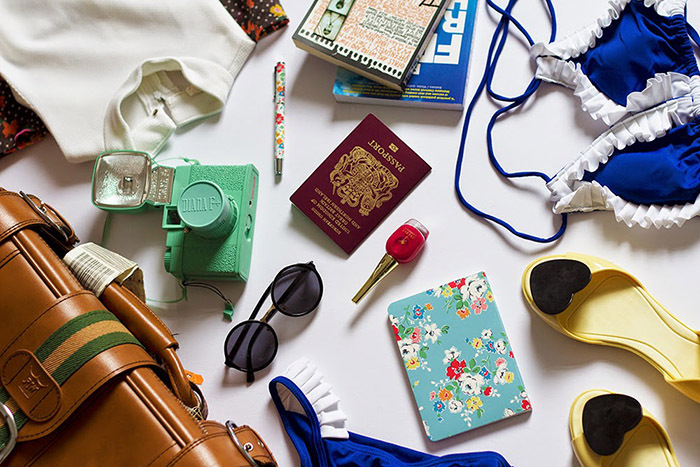 These are just a few of our essential packing items to remember, read on. There’s more! Your kitchen at home may be stocked to the brim with all the utensils you need, but don’t assume that about your timeshare. Take essentials such as a can opener, bottle/wine opener, bin bags and various utensils so you can cook everything your heart desires in the luxury of your timeshare! Food can also vary greatly depending on the country. In some places, you may not be able to find your favourite foods. For example, if you’re a lover of Yorkshire tea, take it with you! Don’t assume you’ll be able to get it in a foreign supermarket. Ketchup, stock cubes, tea, coffee, spices, seasoning and squash are all good things to pack. You never realise how much you use little miscellaneous items until you don’t have them. Here’s our list of those last things you don’t want to forget. Laundry soap, pegs, mini scissors, nail clippers, thread picker, dish soap, swimming goggles, ziplock bags, Tupperware, flannels, sunglasses, sellotape, and matches/lighter. There’s probably a few things we’ve missed off this list, we’d love to hear your suggestions of essential packing items.